When we first moved here we saw the word HOT on a lot of things, which we found humorous and oh-so-appropriate (especially considering we moved here during the hot-t-t-est month). 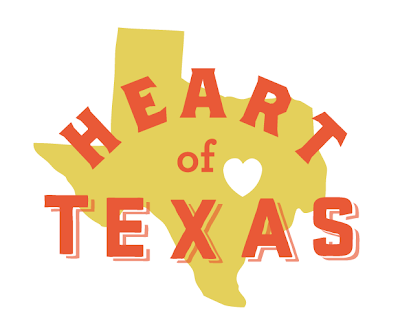 After a while we found out that HOT stands for "heart of texas" and that's where we live....deep in the heart of Texas. Kind of has a cute ring to it.